Li holds a B.A. and M.A. in music composition and theory from the Taipei National University of the Arts (Taiwan) and an Artist Diploma from the Yale University School of Music. 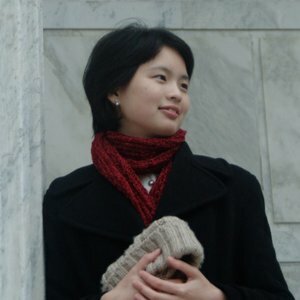 She is completing a Ph.D. at the University of Chicago, studying composition with Marta Ptaszynska and orchestration with conductor Cliff Colnot. Relevant honors, awards, and grants include Artist Residency at Cite Internationale des Arts, Jacob Druckman Scholarship, University of Chicago Scholarship, and National Culture and Arts Foundation (Taiwan).